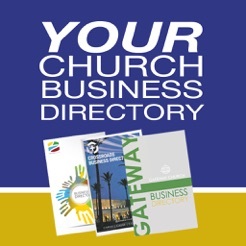 The Gdirect Christian Business Directory is a resource to find and use the businesses of your church. 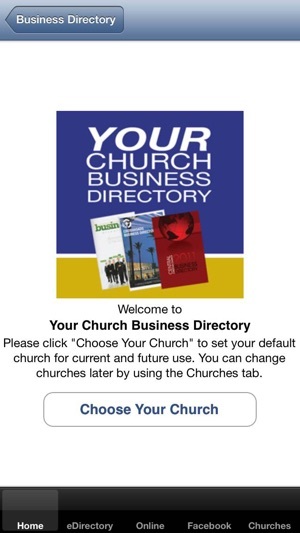 It's easy to use: just pick your church and then search for businesses by category, with a flippable eDirectory format, or an Online Directory format. Using the businesses of your church is a fantastic way to be stewards of God’s resources by helping fellow Christians in their journey. When you find a business, you can find them on the map to make sure they're close by, and you can easily call them by clicking their phone number. A bug was fixed that was preventing some ads from displaying properly. 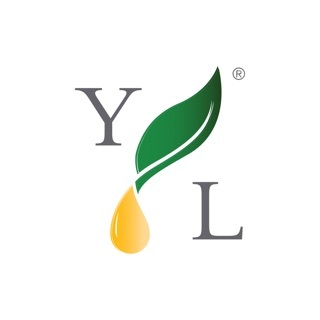 Quick & easy to use. It's nice to have access to it on my iPhone.